Click HERE to register for Sharing Christ! 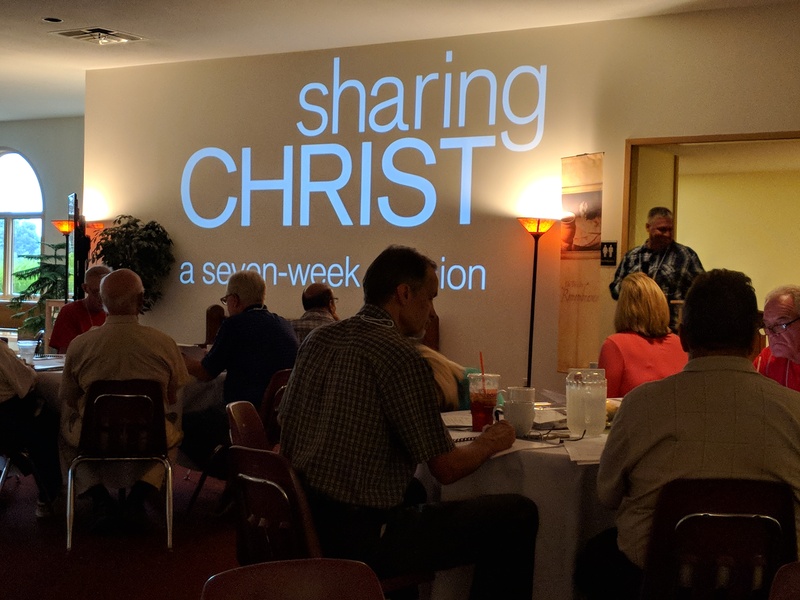 Sharing Christ will be on Wednesday evenings from 6:30-8:30 p.m. Dessert will be served each evening. Childcare will be available for the evening sessions. The final session is a full-day retreat.